Enroll in the AAWW Publishing Conference and meet writers and editors from The New Yorker, The New York Times, The Wylie Agency, Little, Brown & Co., Other Press, Tweed's, William Morris Endeavor, n+1 and Guernica. Check out our full lineup! Alane Salierno Mason, vice president and executive editor at W.W. Norton & Company, will receive the first AAWW Editorial Achievement Award at this year's Publishing Conference. This special service recognizes her unique contributions to the Asian American literary community, through her work with Norton authors like Don Lee, Goli Tehragi, Yunte Huang, Ruby Lai, Janice Nimura, Amana Fontanella-Khan, and Marie Mutsuki Mockett. This award also highlights her incredible work with Words Without Borders in their pursuit of a global republic of letters, one that not only ignores the shores of untranslatability and indifference, but also opens doors for all writers. 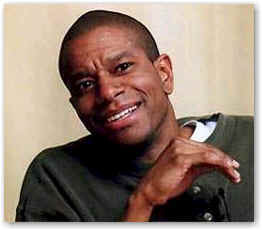 Paul Beatty breaks down MFA programs and The White Boy Shuffle. 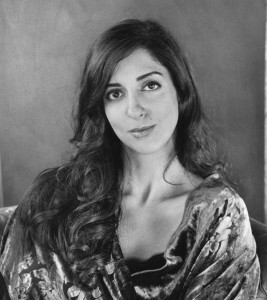 Parul Sehgal tells you what it takes to get into the bible of book publishing, the Times Book Review. Jay Caspian Kang talks sports, shootings, and race in serious journalism. More talent here. What you pay: $150 Early Bird Registration/ $200 After May 21. Discounts for AAWW Members - please inquire. Admission to our an all-day, 6-panel publishing conference. Spend a day at Issue Project Room, one of the hidden gems of New York, meeting editors and agents at the biggest publishing houses in New York. Free one-year general AAWW membership/renewal: free admission to AAWW's regular events, discounts on writing workshops, 25% book discounts at events, and special notification, opportunities, and fellowships only available to members. Agents are your personal champions in the battleground of publishing. Definitely get one. Four of them tell you how to stand out, refine your pitch, and find one to represent you. You read the Junot Diaz article in the New Yorker. So, do you take on the institutionalized inequities of the MFA world or strike out on your own? Hear stories from the front lines. What does your manuscript look like to an editor? They’re looking for great writing, sure. But they’re also navigating that tough spot between taste and the market. Four editors break it down for you. The difference between not published and published is one little book deal. Stories of that hallowed moment: how it happened, and how to act when it does. You're not ready to write a book. Or maybe you have one, and need to get the word out. Social media, blogs, and articles can be either a stepping stone for your career or a place to develop your writing chops. New York is full of them: dynamic, young, experimental. Literary magazines will take a chance on your work before anyone else. Plus, they throw the best readings (parties). 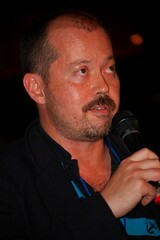 5:30-6:00 PM Closing Remarks and reception. 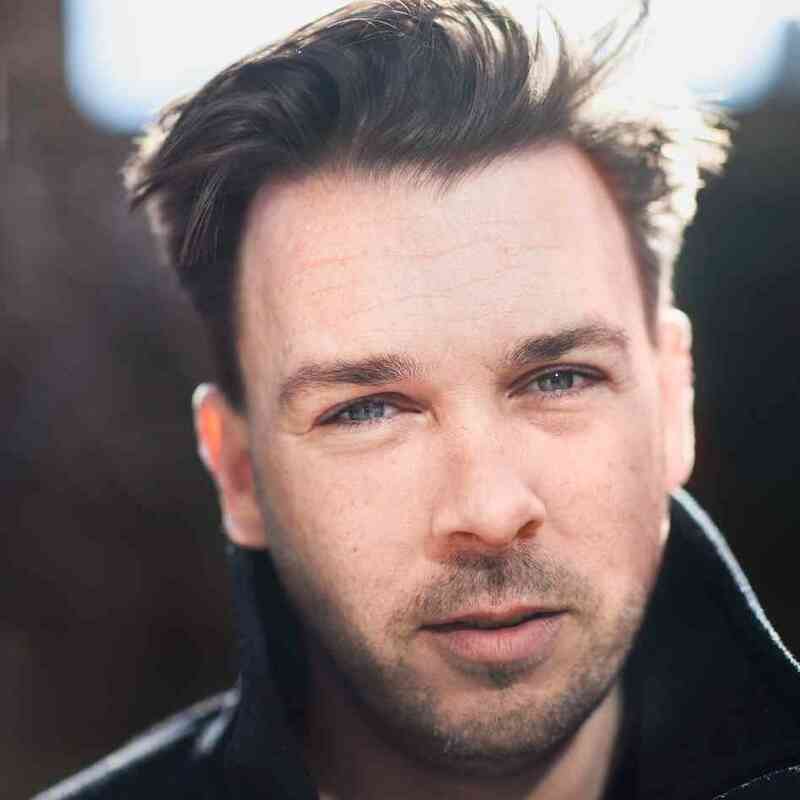 Andy Hunter and Choire Sicha know the past, present, and future of words on the internet. The acclaimed Tayari Jones gives you the story of her first book deal. Meet more of our special guests. "By the time I was in my early twenties, I wanted to write fiction but I was too afraid. 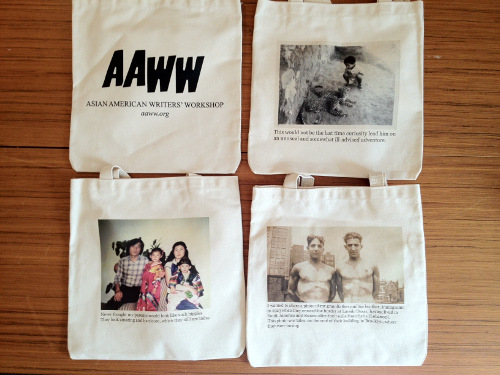 The Asian American Writers' Workshop was a secret door that opened and cared about and supported my work as a writer. It was such an important moment in my life as a writer to be there." "Back when I was a young writer starting out, the AAWW's open mike readings were a place I tested new work, found community and made friends with other writers that have lasted to this day. I also found myself approached after one reading by a woman who would one day be my agent. Looking back, I wouldn't be the writer I am today without the Workshop." "I am deeply grateful to The Asian American Writers' Workshop for offering a most loving literary shelter... It's one thing to be offered a platform for one's work, but the people I have met and the events I have been a part of—and often just witness to, as an audience member—have been infinitely inspiring in a way I have not encountered, ever." Established in 1991, the Asian American Writers’ Workshop is the preeminent literary arts nonprofit in NYC dedicated to incubating Asian American writers of tomorrow. We've spent more than two decades nurturing emerging writers of all ages to find their true voice and get published. 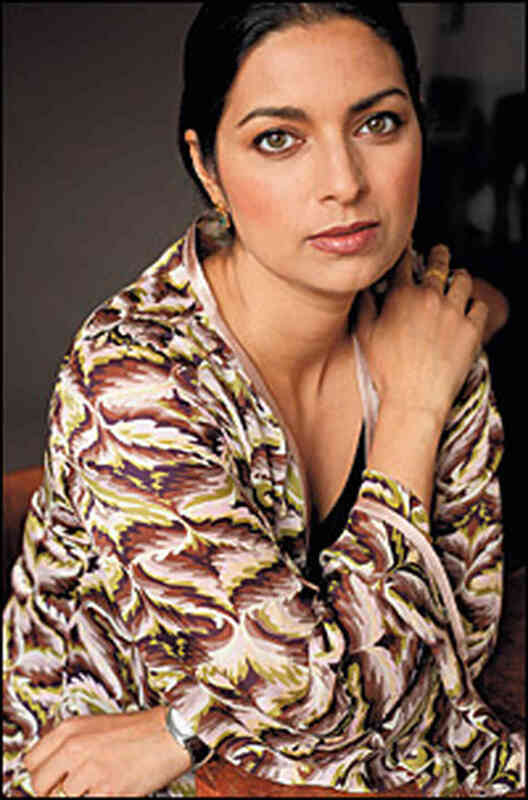 We threw Pulitizer Prize winner Jhumpa Lahiri's first and only book party. We were the first place to publish writers like NYT Bestselling novelist Jean Kwok, NEA Fellow R. Zamora Linmark, V.V. Ganeshananthan (Barnes & Noble Discover Great New Writers). We also gave important fellowships to emerging writers like bestselling novelist Monique Truong, bestselling novelist Monica Ferrell, and award-winning poet Cathy Park Hong. In 2012, we launched three online magazines to reinvent what it means to be both an American and a global citizen: The Margins (the flagship editorial platform of the Asian American Writers’ Workshop), Open City (an online magazine that takes the real-time pulse of metropolitan Asian America as it’s being lived on the streets right now), and CultureStrike (a countercultural movement around immigration).